Victory - Honor God. Make Disciples. 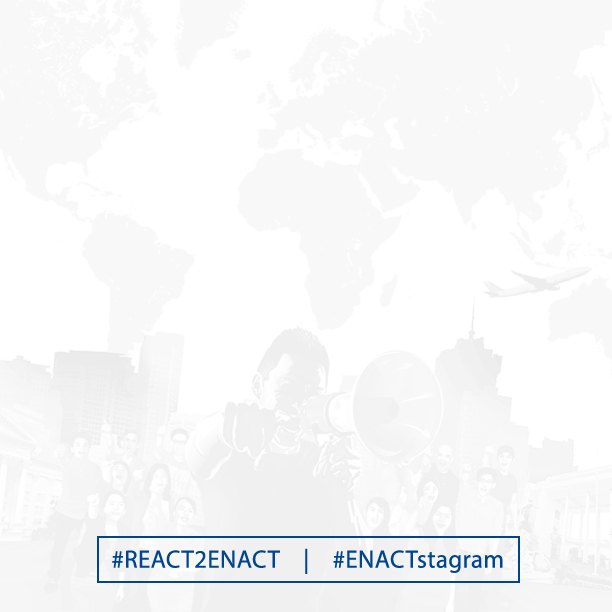 | Make Your Own ENACTstagram! You are here: Home / Make Your Own ENACTstagram! 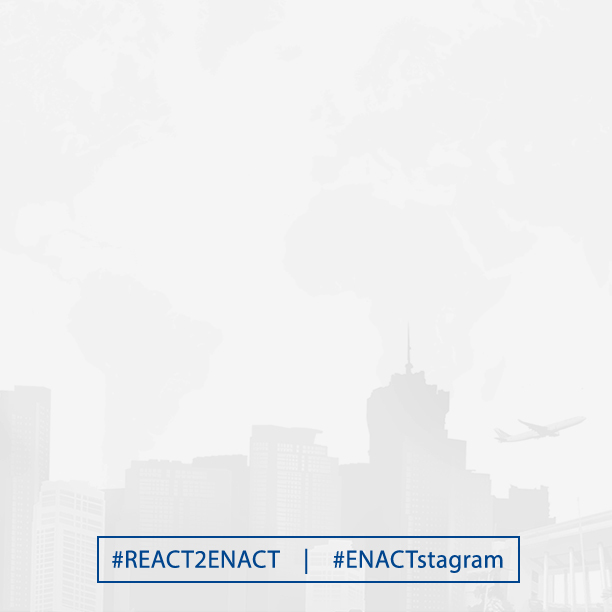 Share your insights from our ENACT series through ENACTstagram! Post your favorite quotes from our six-week series using your smartphone or mobile device! 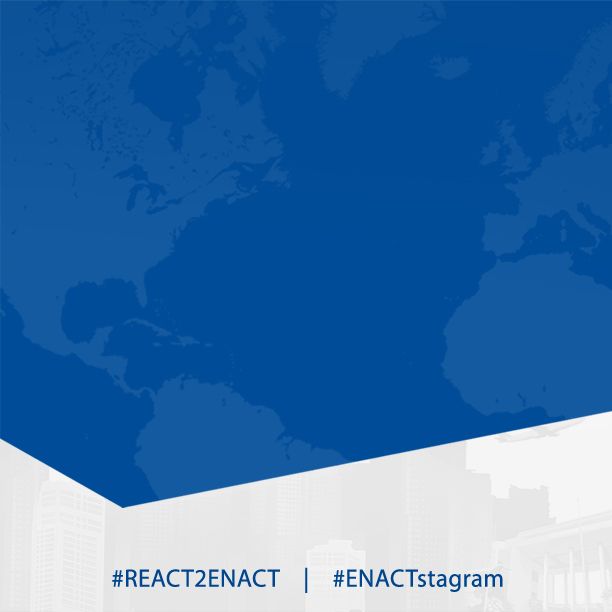 Don’t forget to use the hashtags #REACT2ENACT, #ENACTstagram, and #EveryNationInAction! Tag us on Twitter and Instagram, too!